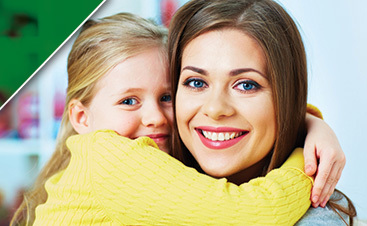 Professional lice removal is a safe and effective way to bring an end to a head lice problem. While lice are a nuisance they do not spread disease and can make you itch but are otherwise harmless. However, the over-the-counter drugs you can purchase to rid your children of their infestations can actually be harmful to them. Health experts are also concerned about recent studies that show lice killing shampoos are becoming less effective as lice are becoming increasingly resistant. Parents washing their children’s hair multiple times exposing them further to potentially dangerous pesticides. Treating head lice can be a difficult and frustrating process without the right tools. Head Hunters Lice Removal Specialist provides easy, pain-free lice treatment in a friendly and caring environment. It is our goal to ensure that you not only receive the best lice treatment immediately, but that you receive the tools and knowledge you need to prevent head lice in the future. For that reason, we will always perform a head check to confirm that treatment is necessary. While you are in our facility our technicians will answer any questions you may have and offer advice on how to be proactive when it comes to potential future outbreaks. Head Hunters offers an all-natural treatment option. 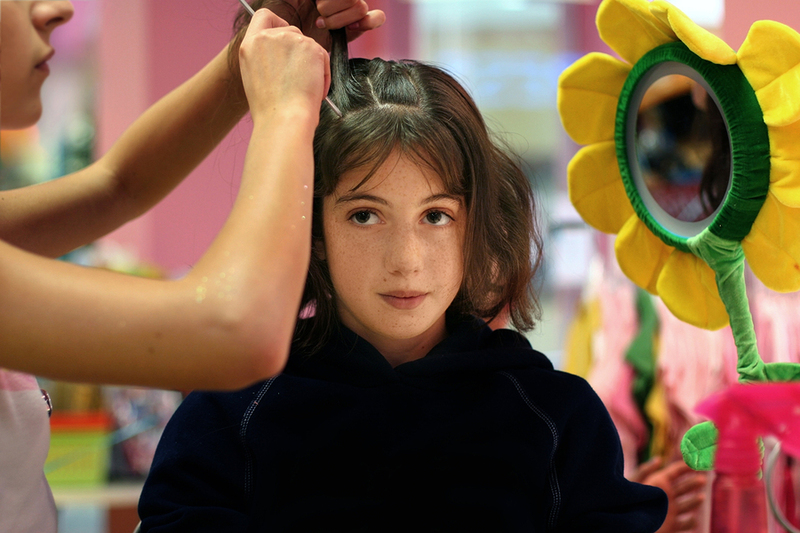 Our treatment involves focusing on removing the lice rather than killing them. Fighting lice in their own environment is always a losing battle. By manually removing the infestation the problem is solved. 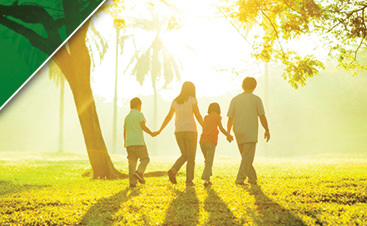 We use all natural products that are non-toxic and safe for all ages. Our lice removal procedure takes work, but we are willing to trade hard work for safe and thorough removal of your child’s head lice. We serve Atlanta and the surrounding areas.